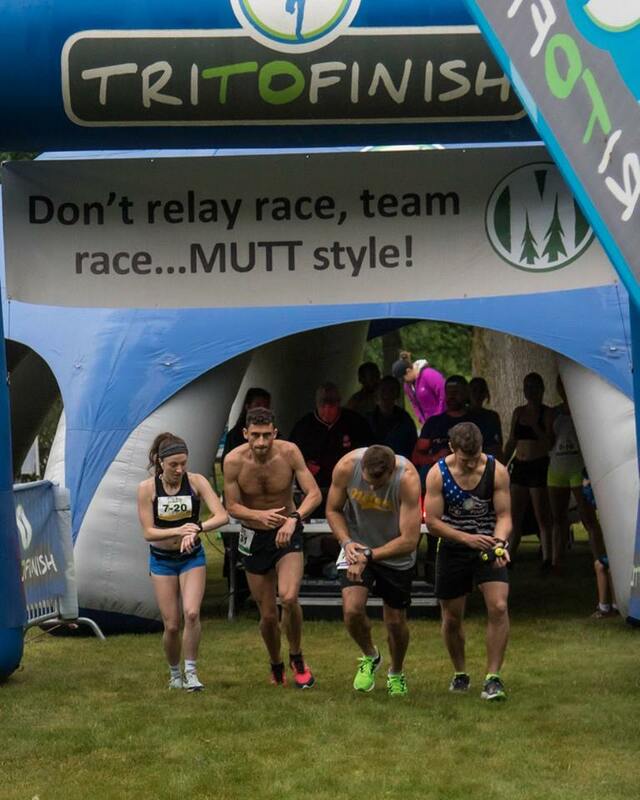 Don't relay race, team race....MUTT style. 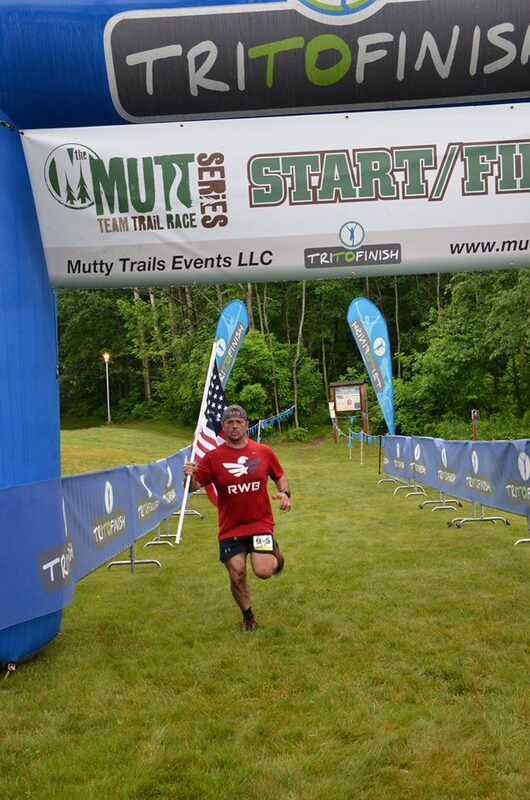 Get your team of 4 runners together for this one of a kind team trail race experience you'll find only at the MUTT! 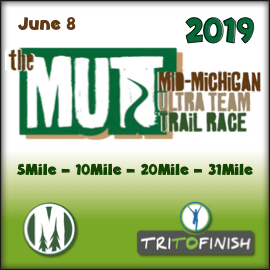 The MUTT (Mid-Michigan Ultra Team Trail race) presented by Runners Athletic Company is not a relay race but rather a team trail race that requires 4 team members to start and stay together at the beginning of the race, and one by one turn around at the halfway point of each individual distance. The format allows for different distance runners to race together, and also assures each runner contributes to the success of the team. Each team will consist on a 5, 10, 20, and 31 mile runner. At the start of the race, each team will start out running together and MUST stay together until they reach the 2.5 mile mark, then the 5 mile runner will turn around and return to the start/finish line completing the 5 mile run, while the remaining three runners continue on. At the 5 mile mark, the 10 mile runner will turn around and head back to the start/finish line, with the remaining two continuing on. 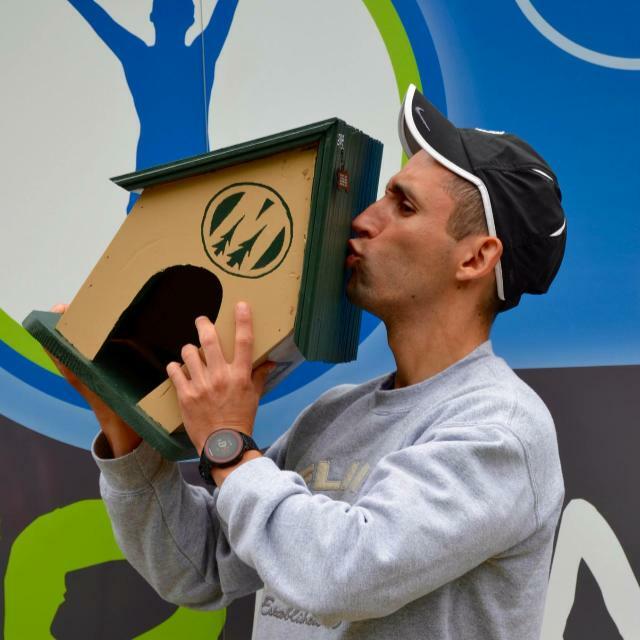 At mile 10, the 20 mile runner will return and so on. Once all 4 runners return to the finish line completing their individual distances, all four times are tabulated for the total team time. Pace strategy is key in managing the teams overall time. Thought needs to go into each portion of the race and how fast you race. 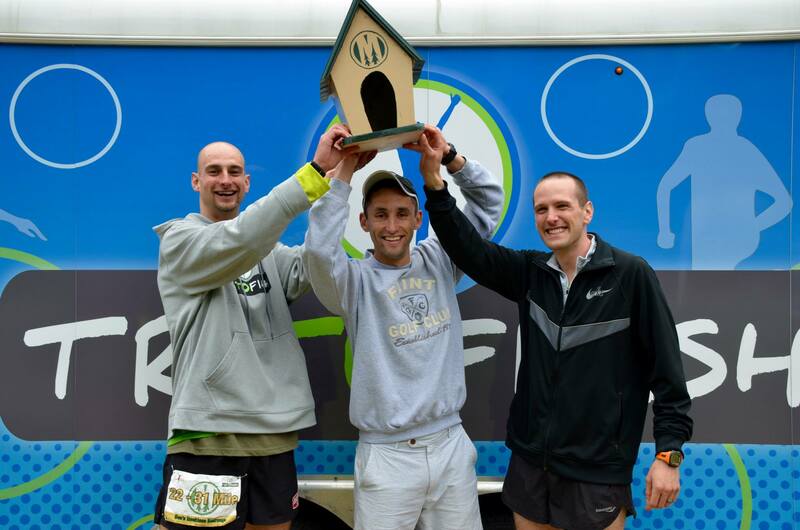 Do you run hard in the first 2.5 miles as a team to give your 5 mile runner a chance at the podium? 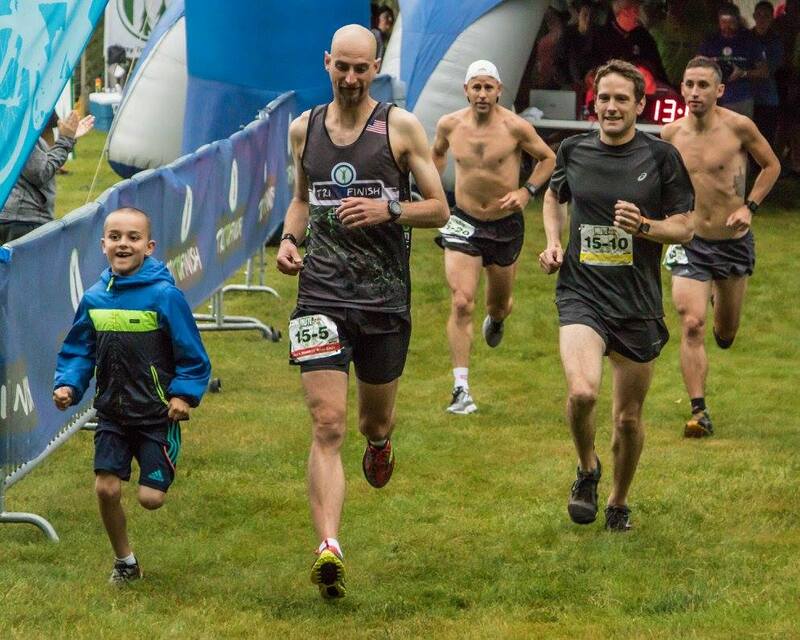 What does that pace do to your ultra-runner? Mid-Michigan Community College's Harrison Campus sits on 560 acres of beautiful, wooded land. As a service to the community, the college and various community groups have developed trails through the property for the public to enjoy. The race course is a flowing 15.5 mile single track bike trail through various terrain and grades. 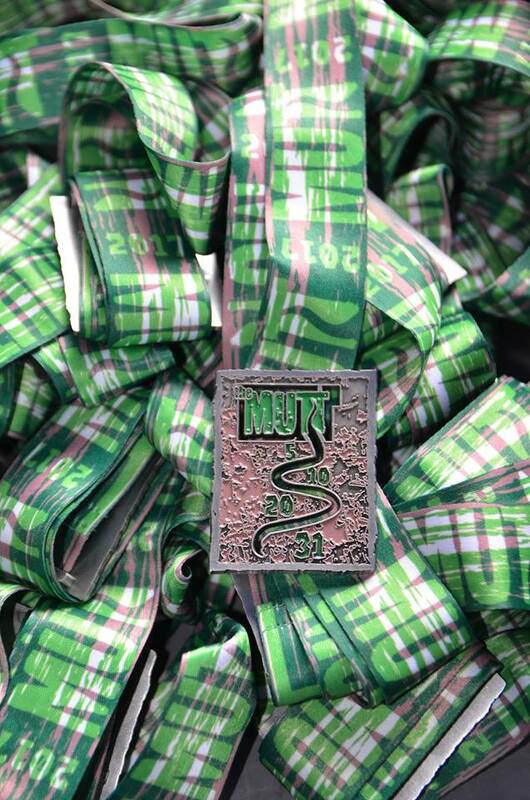 One unique aspect of the MUTT course is that even though it's run as an out and back race, the turnaround for the 31 mile runner is near the starting line, so the crowd can see the action at the 15.5 mile mark. What makes the MUTT different? 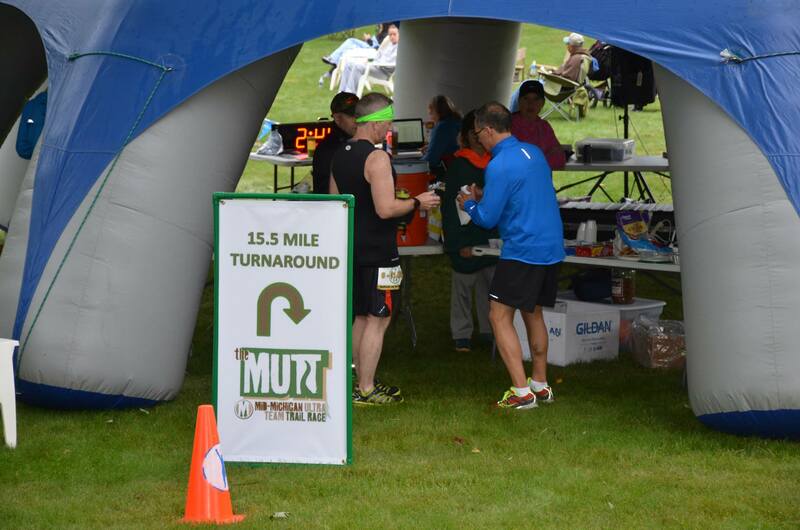 Unlike a relay race that is run in individual stages, a MUTT team will consisting of 5, 10, 20, and 31 mile runners running together for the first half of their distance, but will turn around at the half point of that distance and return at their own pace alone. This format allows for different distance runners to run together and each contribute to the team’s success. 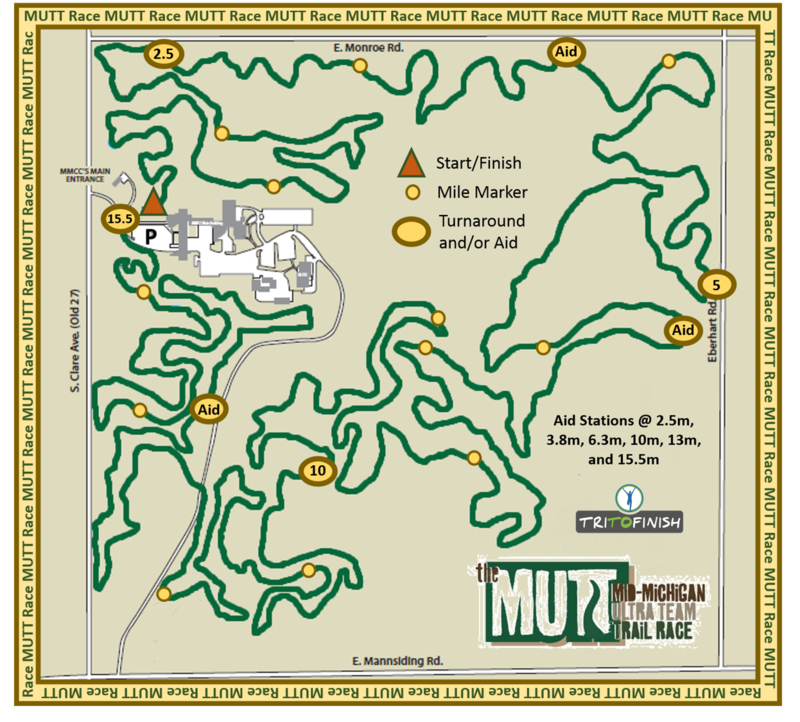 The MUTT team trail race is two races in one. All four individual times are added together to make up the team time, but each individual time is also used for individual distance awards as well. Because each team member is running a different distance, they are not competing against each other for individual awards, so it’s a true team effort. The MUTT uses a waterfall start to send each team off separately, every minute. Over the course of the race, teams and individuals will pass other runners, making it a very interactive race. Although teams are handicapped based on gender and age, everyone is entered in the top team and individual categories that are non-handicapped. Once the top team (Best in Show) and top 4 individual distance (best in breed) awards are given, all other teams and individuals are handicapped to determine 1st, 2nd, and 3rd place for team and individuals. Once again our title sponsor Runners Athletic Company will provide a fantastic lunch time cookout for everyone at the venue.